Reforestation with Doña Maribel from Restoring Our Watershed on Vimeo. 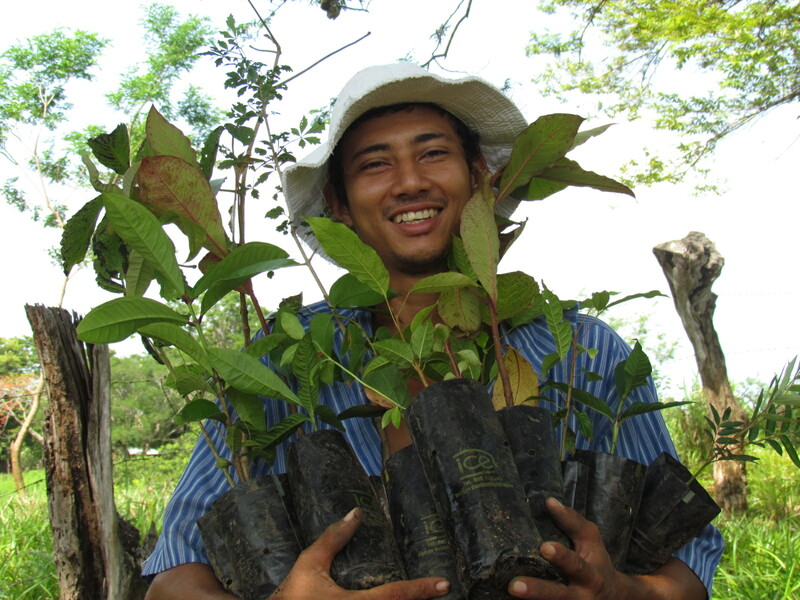 We help watershed landowners plant trees by providing them with free saplings, delivered to the planting location. We focus on species that also produce benefits for families in need by providing nutritious edibles, natural medicine, forage for animals or even wood for building homes. To date we’ve planted some 8,000 saplings in priority areas.